Thinking about a European river cruise? If you haven’t gone on one before, you’re in for an experience of a lifetime. In fact, once you’ve gone, there’s a good chance you’ll be ready to book your next cruise the minute you step off the boat. River cruises are a great way to visit the culturally rich countries of Europe and witness breathtaking scenery along the iconic rivers you will sail. While in port, you can enjoy shore excursions led by experienced guides, bike tours, or sightseeing on your own. You can be as active or relaxed as you like. If you are new to river cruising, our blog, “Is a River Cruise Right for You?” might give you some helpful insight. Wine cruises offer a perfect blend of wine-related experiences and excursions along with stunning scenery and famous landscapes. Onboard, you’ll enjoy cuisine paired with hand-selected, premium wines and wine tastings led by a wine expert. Onshore excursions give you the chance to taste local cuisine paired with local wines, tour renowned wineries, and visit private cellars. 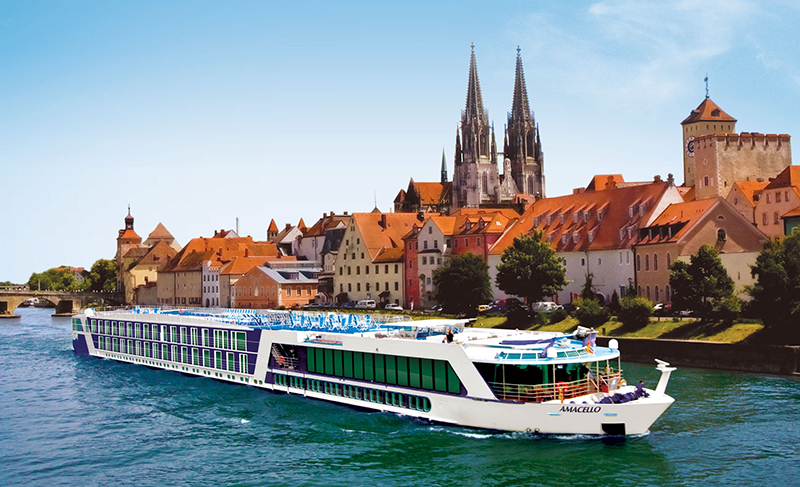 The Danube River is one of the most popular rivers to cruise. It passes through Germany, Austria, Slovakia, Czech Republic, Hungary, and other countries as it flows for almost 2,000 miles. It has inspired generations of artists, poets and musicians. On one of AmaWaterway’s popular Danube cruises you can explore the vibrant streets of Budapest and Bratislava, the elegant avenues of Vienna, or the cobblestone streets of Passau. Hop on a bike and tour the scenic Wachau Valley, visit the spectacular Benedictine Abbey in Melk, or enjoy an excursion to Salzburg, Mozart’s birthplace. Christmas markets are unique to Europe, and you’ll find cities like Nuremburg, Vienna, and Cologne take on a completely different look in the winter. Street markets, usually set up in outdoor historic squares, give you a first-hand look at local holiday customs and plethora of local crafts and wares, along with delicious local delicacies. 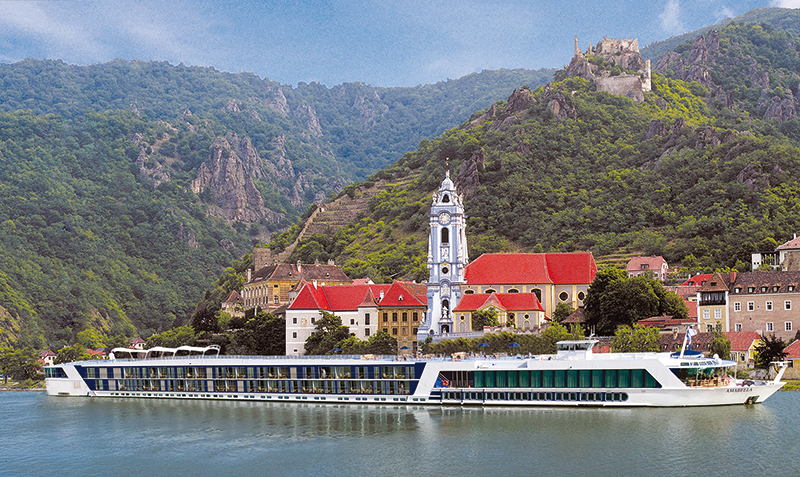 AmaWaterways was founded in 2002 by three families – all with extensive travel and river cruising backgrounds. Just 15 years later, AmaWaterways has become an award-winning cruise line whose fleet number 21 ships, 13 of those sailing the European rivers. While onboard, you’ll be treated to fine dining, luxurious staterooms, and exemplary service. Most rivers are less than a mile wide, so you’ll have access to cell phone towers, which makes staying connected very easy. AmaWaterways offers internet access and Wi-Fi services onboard their ships (as do many other cruise lines). Our Super Saver SIM card is a perfect option for your smartphones when you cruise between countries. It eliminates the need to purchase country-specific SIM cards. 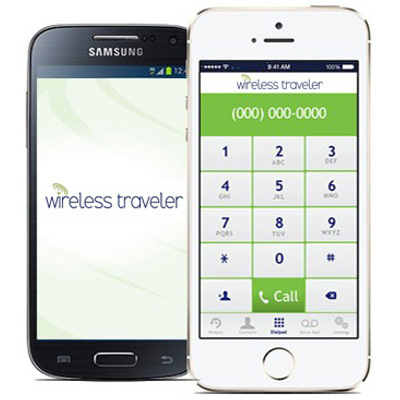 Or, download the Wi-Fi Calling App to make calls for as little as 2 cents per minute and free calls app to app. While on land, use a Pocket Wi-Fi device for secure and reliable connections – because you’ll want to post all of your great pictures and videos!